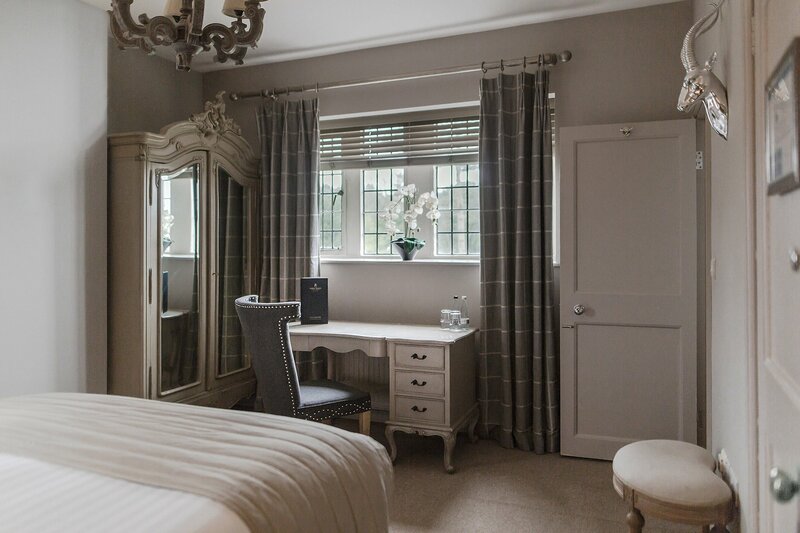 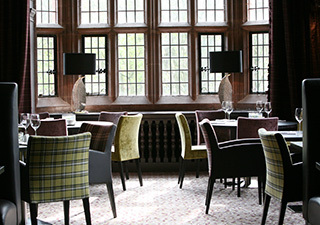 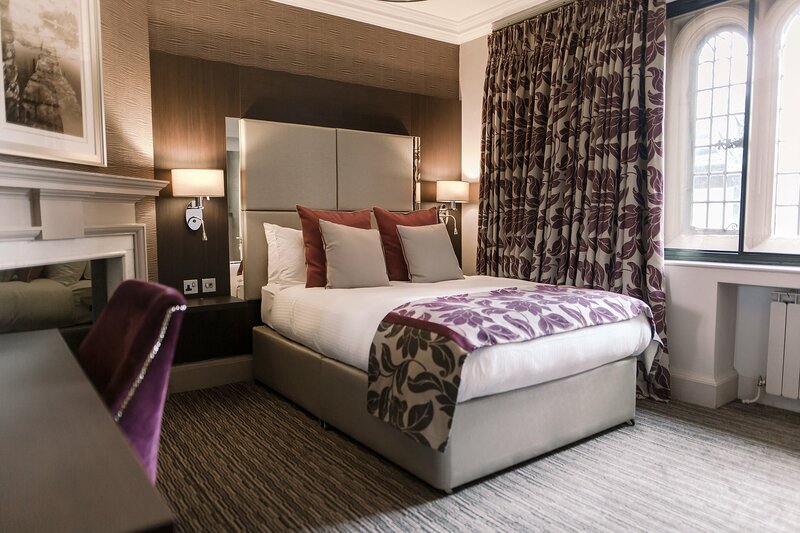 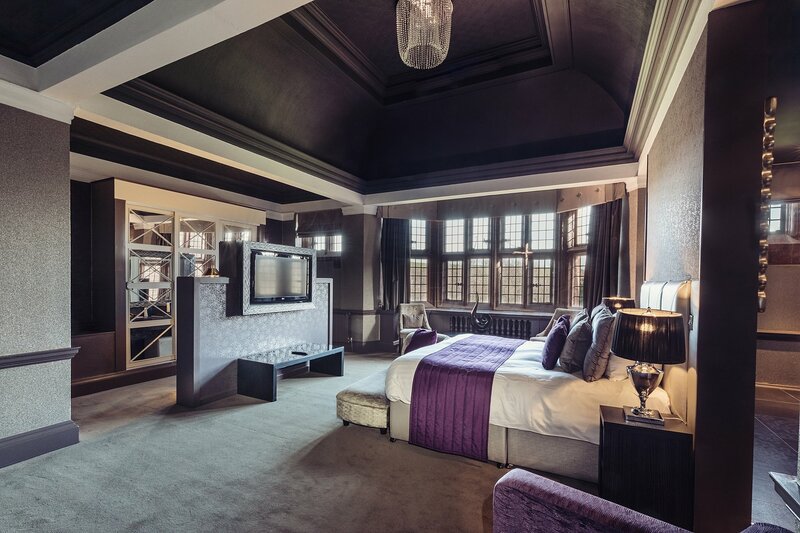 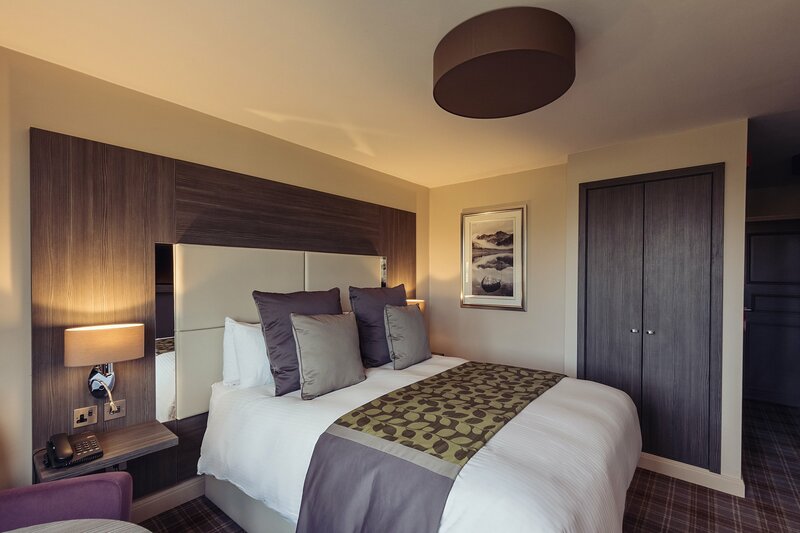 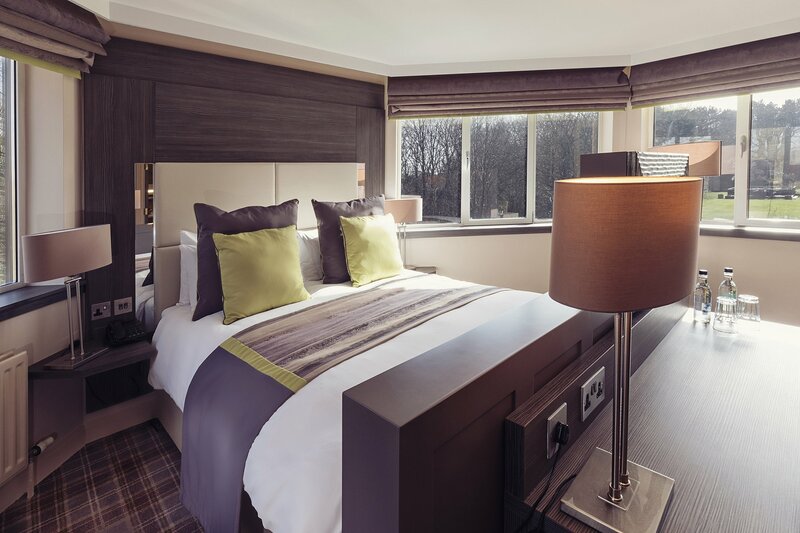 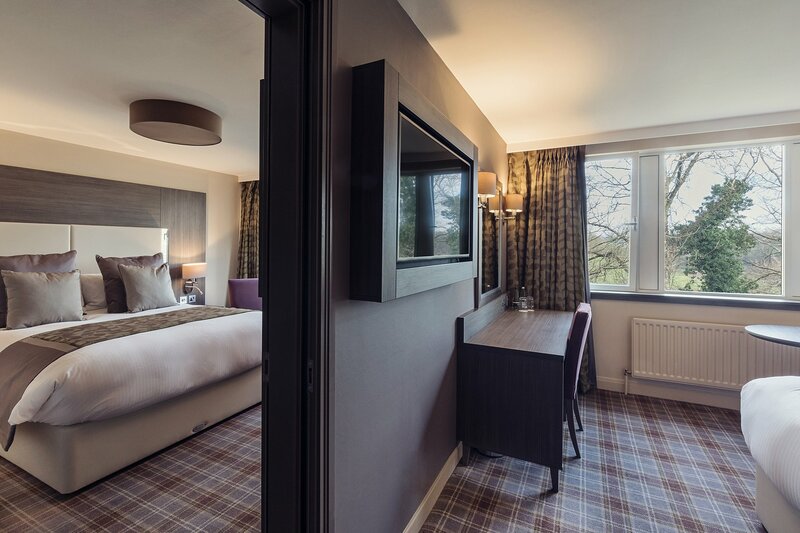 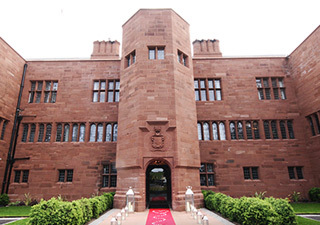 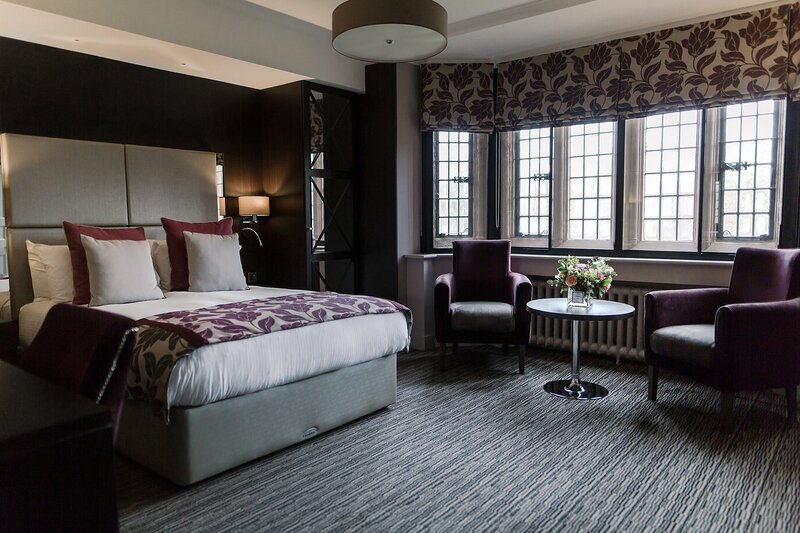 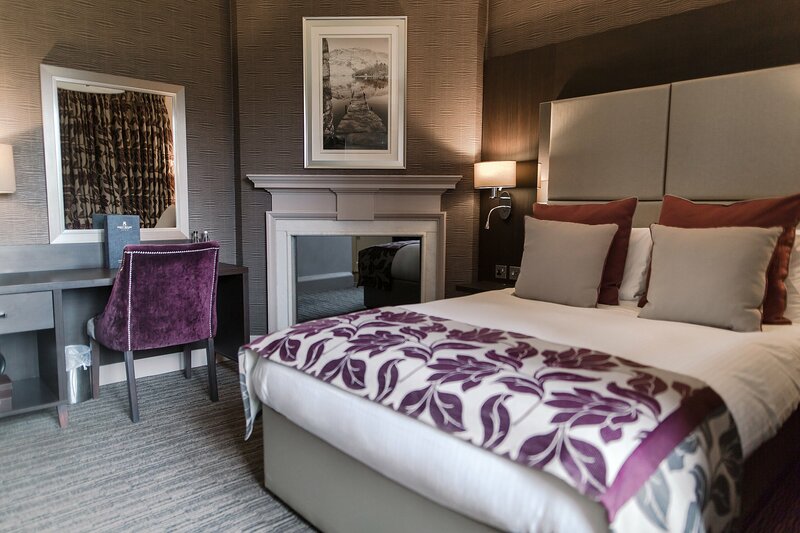 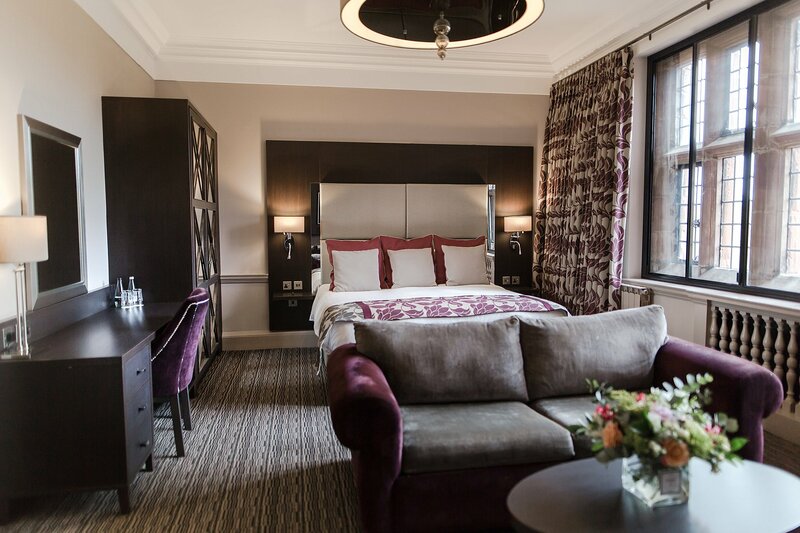 Recently refurbished, our Classic Rooms provide all the amenities and luxury you need for a cosy night’s stay, whether it be for business or for pleasure. 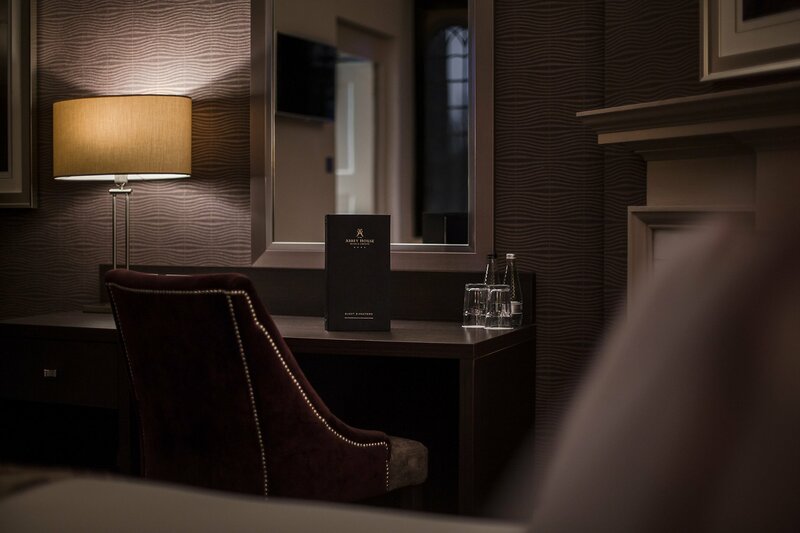 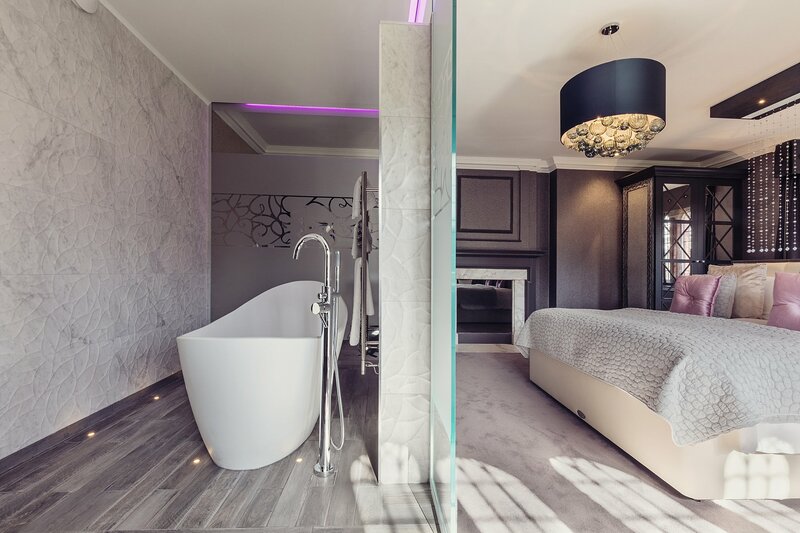 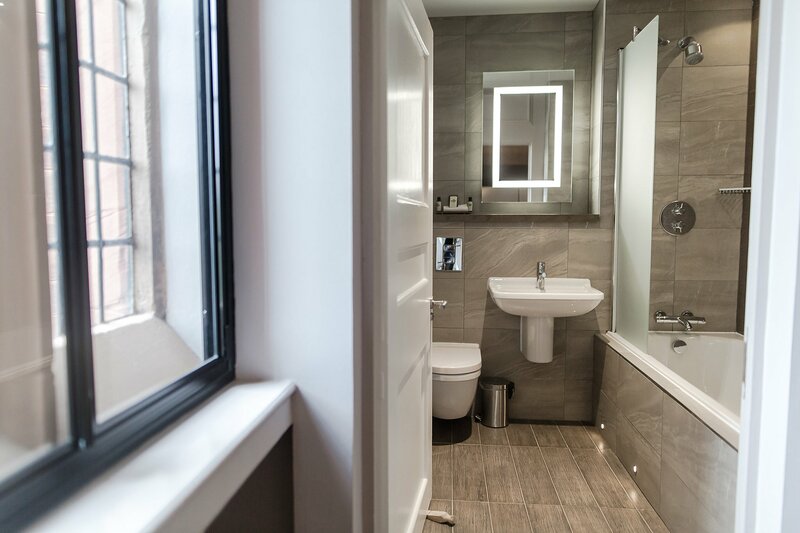 Our Classic rooms in the original side of the hotel, like all other areas in the section, have been refurbished to the highest standard of luxury and elegance, with modern décor, sleek bathrooms and beautiful views. 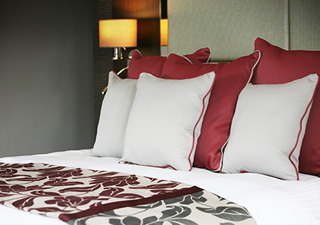 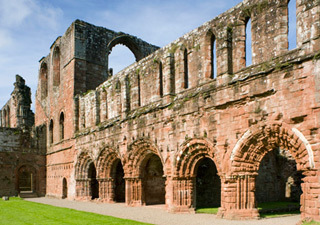 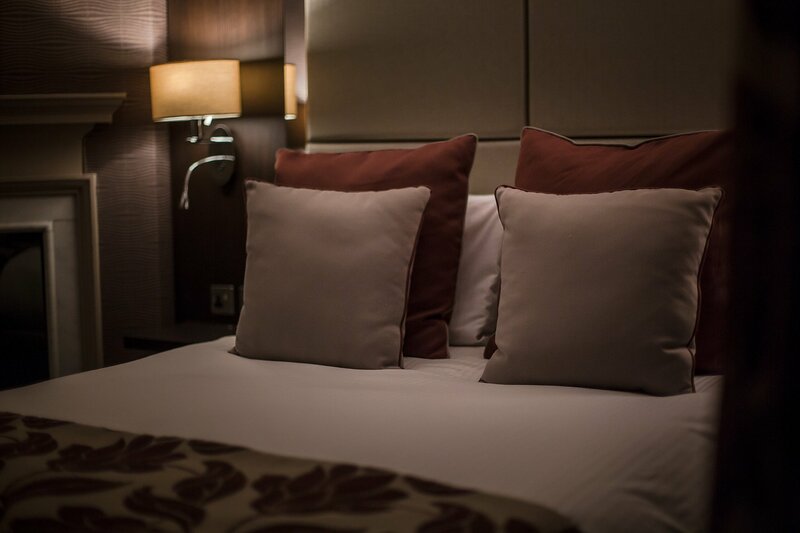 The spacious queen beds will guarantee you a comfortable night’s sleep.